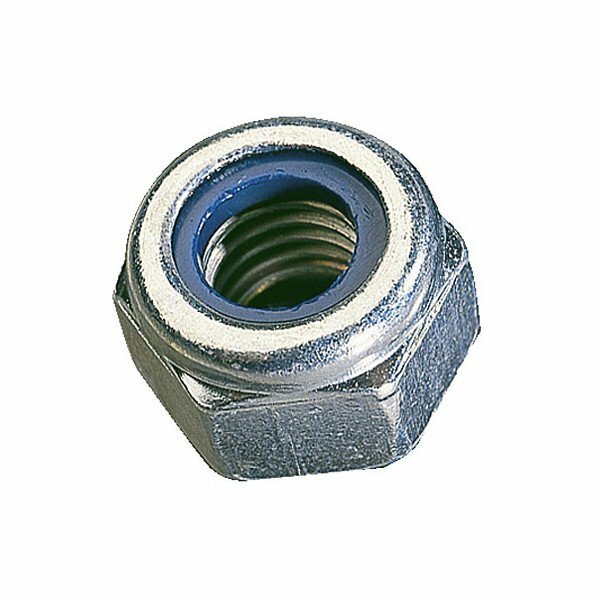 Zinc plated nyloc nut. Sizes from M6 to M24 are available. For special requirements, please contact us.